Franklin Street Florist is a local Clarksville, Tennessee & Fort Campbell, Kentucky florist and flower shop with a wide range of creative floral arrangements and gifts. Our friendly staff will deliver across the street or across the world. 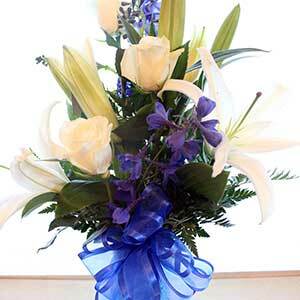 We specialize in custom arrangements for sympathy, birthdays, anniversaries, weddings, military homecomings and more. 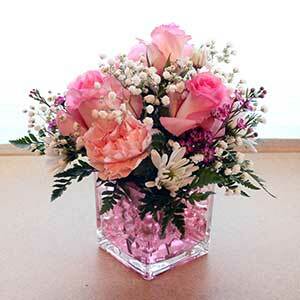 In addition to our beautiful arrangements, we offer creative gift ideas for any budget. We will design the perfect funeral arrangement that is sure to honor the memory of your loved one. 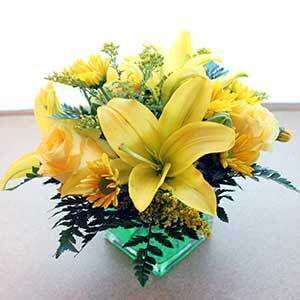 Our talented design staff will work with you to help express your sympathy. It will be designed with the care and thoughtfulness that they deserve. 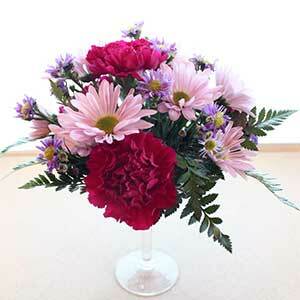 Franklin Street Florist is well equipped to create your dream floral design for your wedding. From bouquets, centerpieces, to decorative arches, and boutonnieres, we will help you to choose the perfect flowers, and create gorgeous custom arrangements. Our design team is available to help you create an arrangement for any occasion: holidays, birthdays, anniversaries, thank yous, get well, or just because. 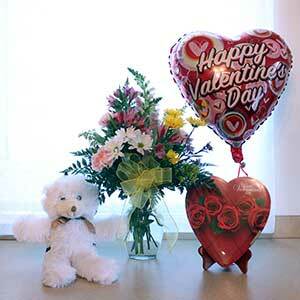 Ask us about our assortment of candies, plush animals, and other gift items. 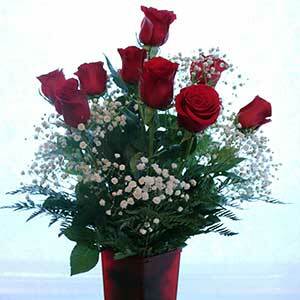 Call us today to start creating the perfect arrangement for any occasion. 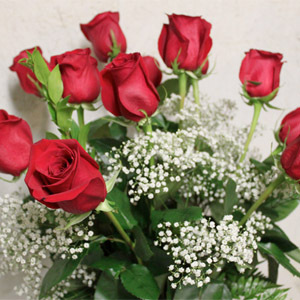 Send your sweetheart the classic: One dozen gorgeous red roses in a ruby vase. 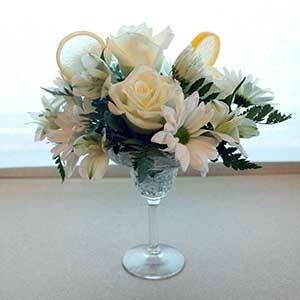 A reuseable margarita glass filled with white roses, daisies and alstromeria in crystal clear water gems. Available in several colors. 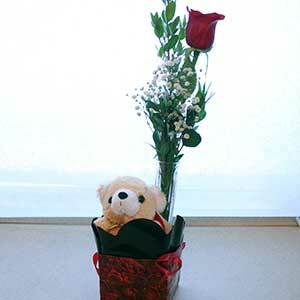 One dozen premium roses and baby’s breath. A reuseable margarita glass filled with carnations, daisies, and montes in matching amethyst water gems. 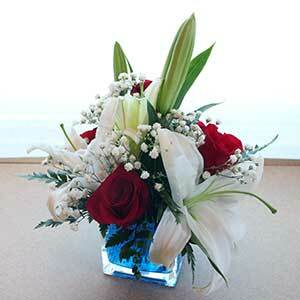 Gorgeous white lilies, red roses, and baby's breath in crushed cobalt water gems.